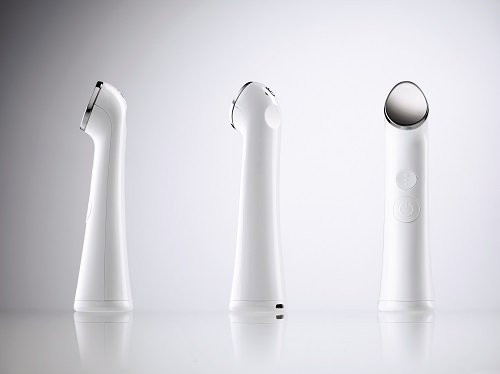 Ariel definitely loved her gadgets and gizmos, and while we don’t exactly have a dinglehopper to style our locks, 2017 has definitely brought us a fleet of new beauty gadgets that are totally worth swooning over. 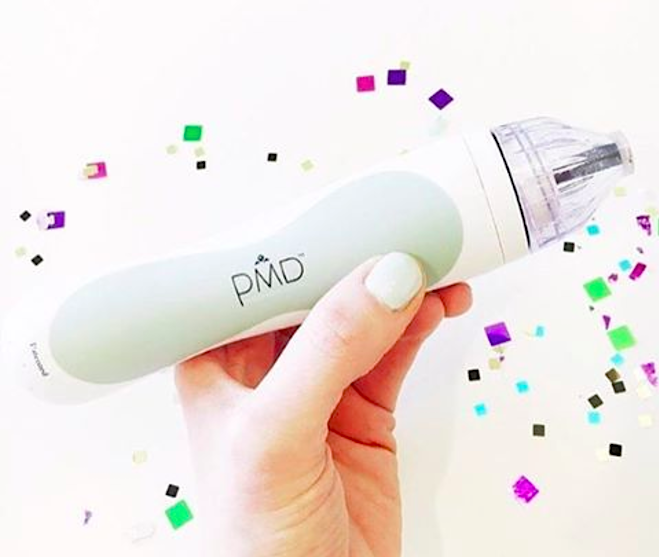 Instead of settling for old clunky hair dryers, ineffective straightening irons, and dated electric facial brushes that don’t work that well, we’ve now got super handy tools that can easily improve your serum and facial oil performance, speed up makeup application time, and be an overall game-changer for your beauty routine. 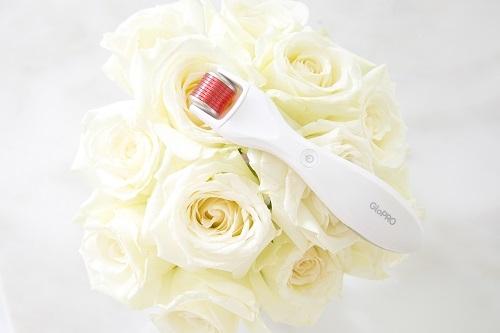 For timesaving beauty tools that can spare you a little more time for more shut-eye, and perhaps even an extra cup of coffee in the morning, here are 16 ah-mazing picks we can’t stop talking about. Still not convinced? Trust us, there’s even a pair of magnetic lashes (yes, really) you won’t want to miss. 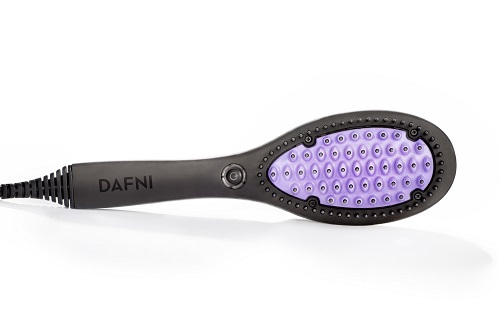 You may think that straightening brushes are all hype, but this bad boy straightens like a boss, especially since it helps you avoid that overly pin-straight hair look you wore back in seventh grade. Constantly looking down at your phone gives your neck those gnarly necklines, so we’re all about this non-invasive device which helps you avoid tech neck before it gets out of control. 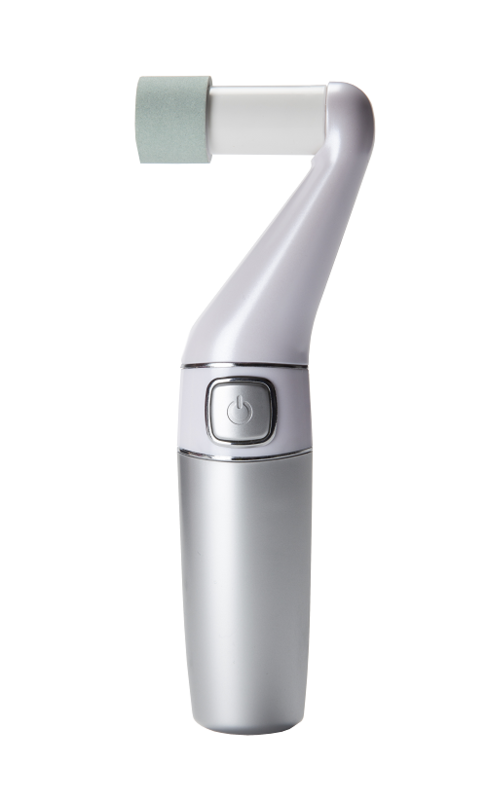 Your electric cleansing brushes can only do so much, so if you are looking for a way to make your serums and facial oils to work better for your skin, use this beauty superstar to help give your products a helping hand. 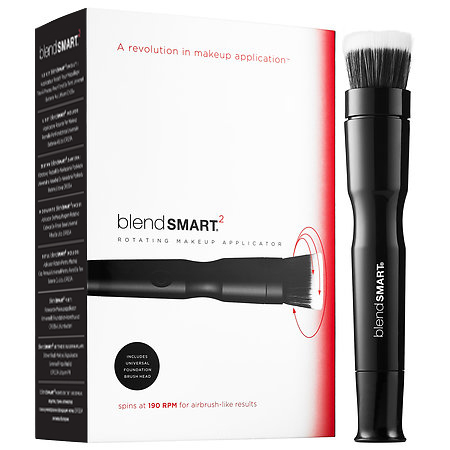 This rotating makeup brush puts your other brushes to shame, especially since it’s special rotating design makes embarrassing blending fails a thing of the past. 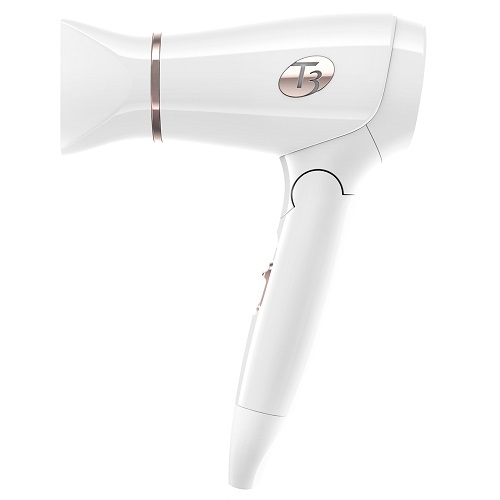 Using a blowdryer and straightening can be super annoying all the time, so if you want something less complicated, this wet-to-dry styling tool straightens and dries hair in minutes. This eye massager takes care of dark circles and unbearable bags before your coworkers start suspecting you’re a secret party girl. 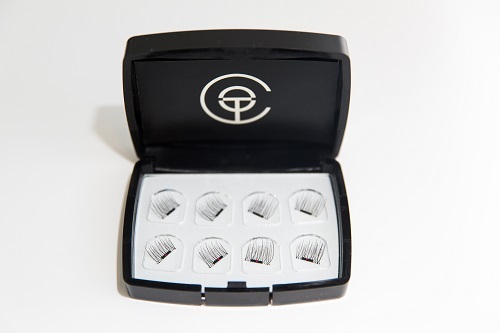 These godly lashes skip out on the glue, as they magnetically cling to your eyes in a pinch. Even better news? You can constantly re-wear and reuse these bad boys whenever you want. We all love a good pedicure, but costly salon appointments can really make you question all of your life decisions. 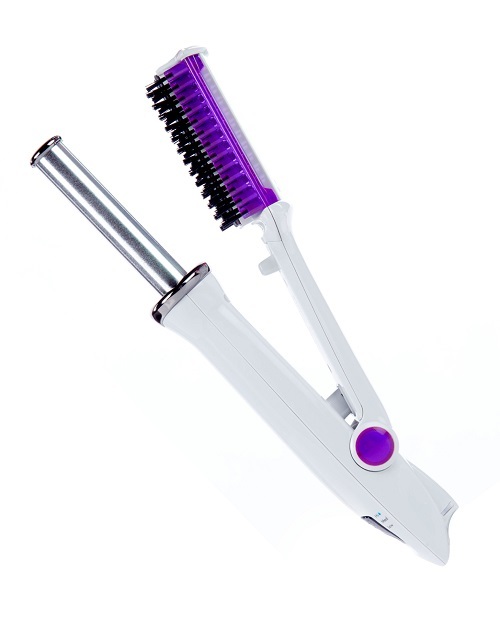 To treat your calluses and rough soles all by yourself, use this little tool to keep your toes and feet looking salon-fresh. This beauty breakthrough is a must for lazy girls, as it gives you silky smooth skin without having to leave the comfort of your onesie. Talk about high tech! 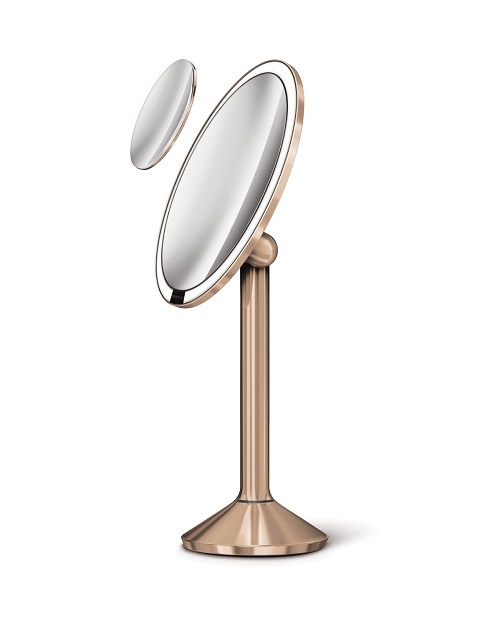 This voice command mirror (with a built-in light system that mimics sunlight!) connects with your Wi-Fi to give you the best darn makeup application available. 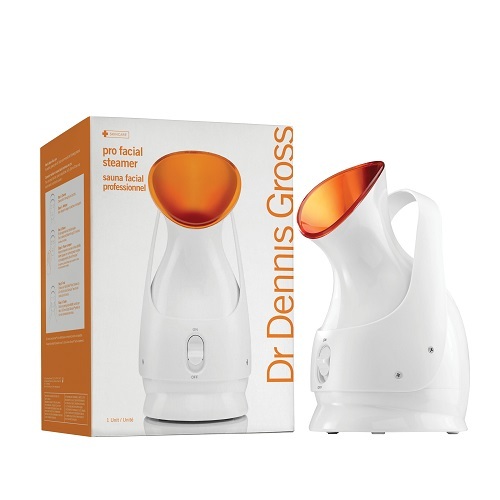 This special steamer treats your skin to spa-like treatment in less than 9 minutes. 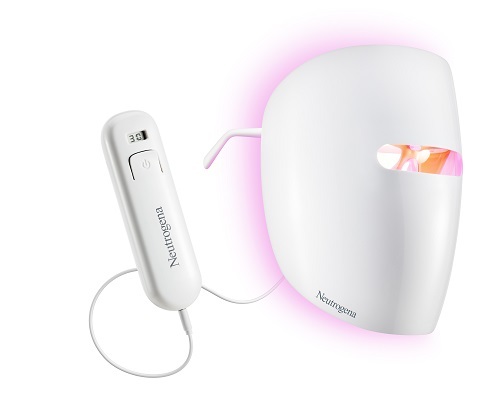 Yes, this may look like something straight out of a YA dystopian novel, but this LED mask is the real deal, as blue and red lights target inflammation and acne-causing bacteria. Great for the those who always have wanderlust on the brain, this darling little travel set features a compact-sized dryer and flat iron that TSA won’t hassle you over. 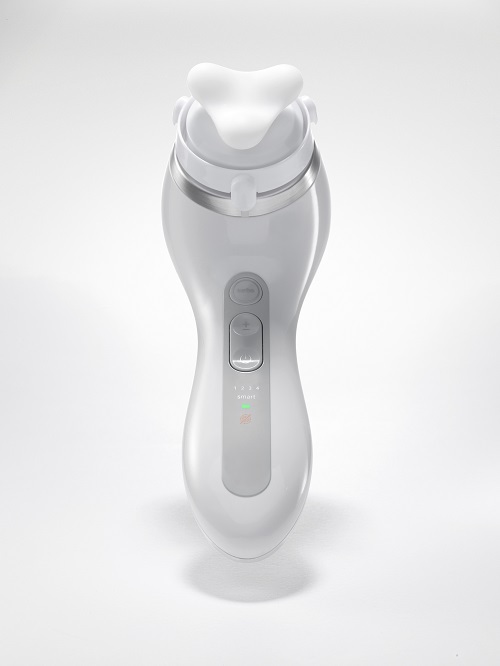 If you are a looking for a true multitasker, this baby helps your products go deeper into your skin fast. 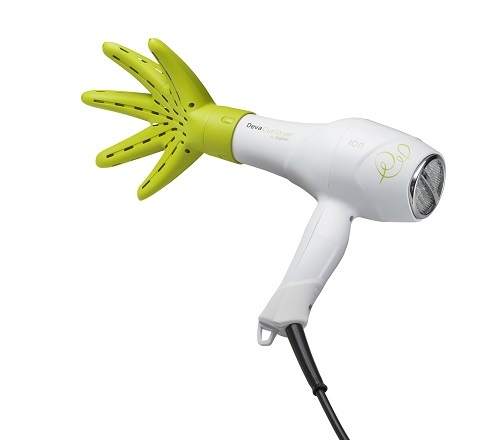 Oh yes: this ingenious dryer is a must for curly girls everywhere! If you are looking a way to glow sans highlighter, this magical gadget will make them guess how you got that natural highlight. How? It helps even skin tone and stimulate collagen! 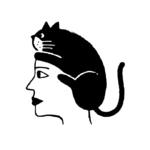 Did anything from our list pique your curiosity?